Ottawa's MEGAPHONO festival is set to return for its fifth year of action in the nation's capital, and ahead of the February event, organizers have revealed the first group of acts set to play this year's fest. The fest's lineup is topped by Andy Shauf, the Sorority and Snotty Nose Rez Kids, who are followed closely by Rita Carter, Keynes Woods, Buck-N-Nice, Haviah Mighty, Dead Centuries, Sate, Luna Li and Charlotte Cornfield. Additional acts set to play the fest include Aspects, Sparklesaurus, Haley Heynderickx, Casa Lagarto, Doxx, Kimberly Sunstrum and Annie Sama. Find the full list of artists from the first wave announcement below. This year, MEGAPHONO takes place February 7 to 9 in multiple venues around the Ottawa-Gatineau region. Last year's festival featured performances from Jeremy Dutcher, Melody McKiver, Mas Aya and more. Tickets and festival passes go on sale Friday (November 30). 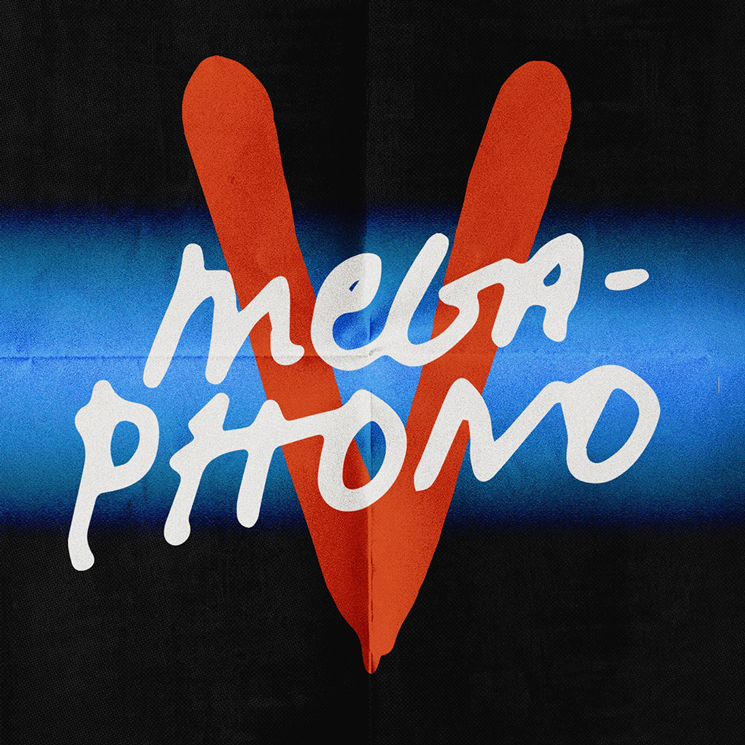 Further festival details can be found through MEGAPHONO's official website.